You have a lot of amazing events coming up in the next four years and the world wants to see them. The world can’t all be here but the world wants to participate. The more Brazil can share the amazing things which are happening in this country, through Twitter, through Vine, the more the world can see, and the more the world gets engaged with Brazil. I think it helps everyone in the country. But also it allows a connection between Brazil and the rest of the world. Not only will people be sharing what is happening here, they will be reading about what is all around them and getting a sense of the most important and meaningful things. So I think, the responsibility is, I would like to share what is great about this country with the world. We are providing two great platforms to do this with Twitter and Vine. I hope to see a lot. One of more interesting parts of the discussion though was what Dorsey had to say about Square, the new mobile payment system. Lemos had asked about this especially since in Brazil, a large proportion of people still do not have bank accounts (bank accounts seem to be far more expensive here to open and maintain each month, as are credit cards). 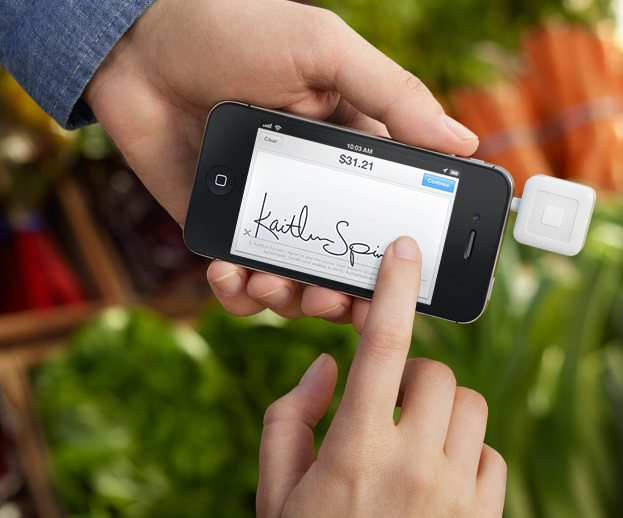 The focus on mobile payments is the wrong focus. We want to make payments disappear completely. They are a burden. Not all can participate in it. 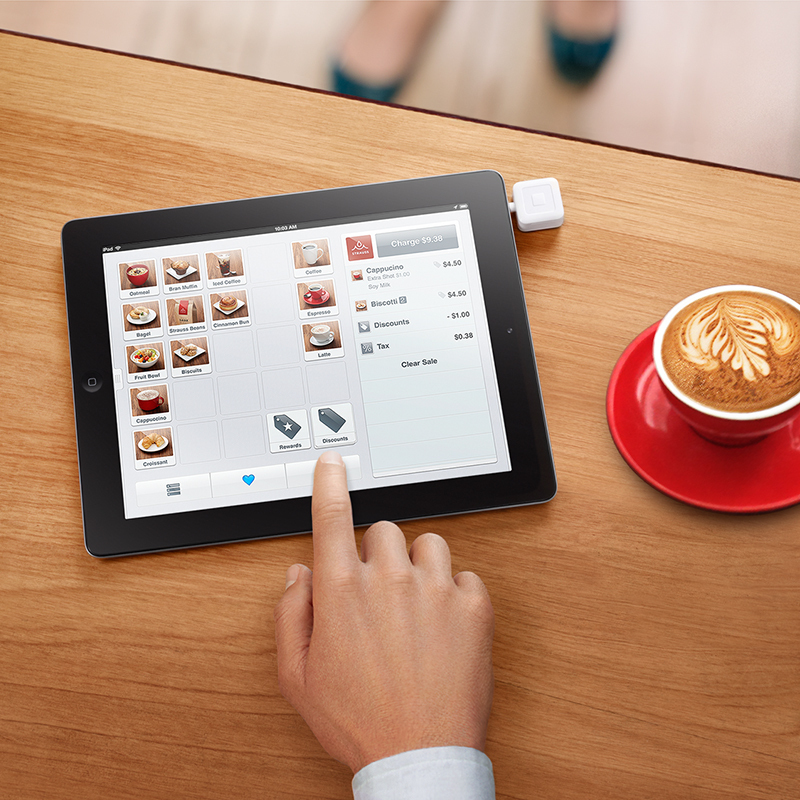 We are not focussed on payments but commerce. It has become difficult and abstract. We can increase participation and the velocity. Entrepreneurship is an attitude you take on, to take big risks to do something you believe in. You can start a company or also inside a big company. It means having the conviction and you can paint a picture of what you want to see in the world, then work backwards, then fighting like hell to make it exist. Many people have excuses which stop them doing what they really want to do. People have to start today, show people and then get feedback. They may say the idea is stupid. They may be wrong, or it may be right. At this point in this article I do have to reference Brazil’s problems, which are many. However, I am only doing so in order to be able to take a look at some of my ideas for a way forward. In the coming months we are going to be seeing more and more articles in the press, both in and outside of Brazil, questioning the readiness of the country to host the games. While some stadiums are being completed, others are behind schedule, and little work appears to have been done on the very severe transport and infrastructure issues the Government promised would be fixed. Gregory Michener, Assistant Professor of political science and administration at the Fundaçao Getulio Vargas (EBAPE) in Rio de Janeiro has written an excellent piece of analysis asking if Brazil can avoid the downward spirals now facing its other Latin American neighbours. This shows just how bad the political problems are here, but underneath these problems is a mindset which to me seems more interested in maintaining the status quo rather than displaying any discernible signs of desire for progress in this struggling country. So Brazil’s problems are severe, and that for me means just one thing. we’re going to have to hack Brazil. 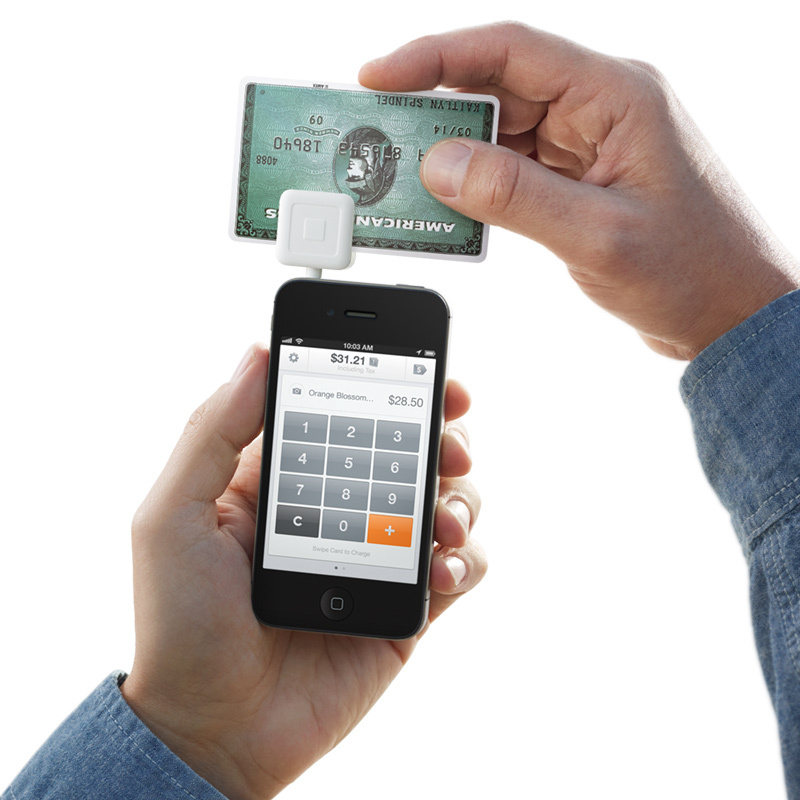 Although Twitter are focussing on advertising as a means of generating revenue from Brazil, I think we really need to take a deeper look at Square, and just what it is offering in terms of payment solutions. Innovation takes many forms, and it is not just about creating new things. It is also a way of seeing, just as Steve Jobs many years ago saw the potential in graphical user interfaces when he visited Xerox Park. I really feel sorry for the many entrepreneturs here in Brazil, and there are huge cultural and legal barriers preventing them from really being able to take their ideas from the concept stage and see them become a reality. Brazil is plagued by a bureacracy which is addicted to long and complex processes, and where Brazilians have to pay considerable amounts of money and time having their documents “legalised”, i.e. 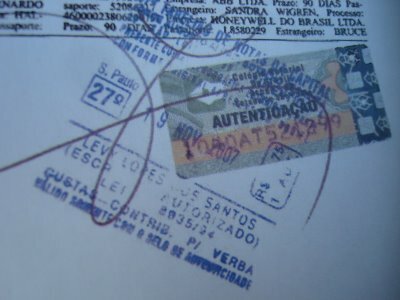 going to a privately run cartório office in order to have any form of document be stamped to show that it is authentic and official. Given how all the mobile networks are currently really struggling with the roll-out of 4G networks (and to be honest, they are still struggling with 3G and many other aspects of their businesses) then there is a huge opportunity for entrepreneurs who are mindful of the issues in Brazil to really start to hack a solution to a great deal of social problems. Rather than seeing Sqare as just a payment system, it could surely form the basis of a platform for many other authentiction processes, and could really provide Brazilians with an alternative to being exploited by the country’s cartório owners? Maybe, or maybe not. There are many other possibilities too. But as I often say. Sometimes it is not about the technology. We are drowning in new technology and struggling to come to terms with the implications of the Big Data paradigm. In concert with the new horizons opening up with new technology, we also need a transition of consciousness. I will continue to mentor and carry out my activities here in Brazil centred around innovation and creativity, and with the help of mindful entrepreneurs, rather than chipping away at the problems, if we all hack together we will make some much needed and dramatic progress for everyone here. São Paulo is already hosting hackathons in the form of campus parties (this seems to be the translation of hackathons in Brazil), and there have been some major events run by the Campus Party organisation. I would love the likes of Jack Dorsey and Adam Bain to start to address the youth in Brazil, because there are many good people here looking to discover solutions, but help and mentoring is needed, and with help from the right people with the right mindset, great things can happen, of that I am sure. Can Brazil buck the Latin American trend? ← Can a 10 kg lump of clay help us see better than Google’s new glasses?